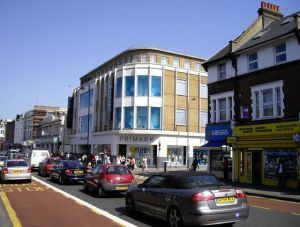 Tooting lies just to the south of central London, and is part of the borough of Wandsworth. A large and bustling area, there’s a population of approximately 16,239 with a number of busy markets. Tooting Common provides a break from the city, offering an expanse of open green space. Road users can access the town via either the A217 or A24. For public transport there are a number of mainline train stations plus an Underground stop on the Northern line. Carpet shop and underlay fitting in Tooting, London, SW17. Are you planning on getting your carpet replaced, but you don’t know how to go about it or even get started? Let Cherry Carpets do the job for you. You don’t even have to leave your home in Tooting, London to be able to do that, because we at Cherry Carpets will come to you. 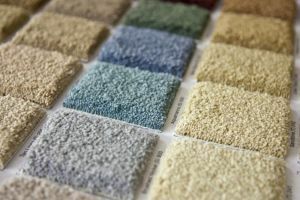 This home service is free, and we will also bring carpet samples for you to pore over and choose from. Since it is done in the comfort of your own home, you’d have an easier time making a decision. Our carpets are sourced from suppliers that we trust and have worked with throughout the years. 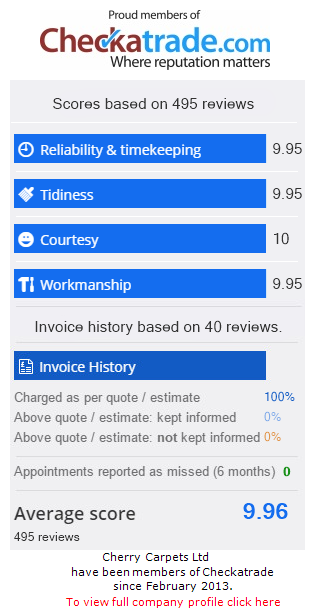 When it comes to underlay fitting, we also have an in-house team in place that have been performing these types of services for a very long time. Cherry Carpets is your best choice for all your carpet shop and underlay fitting needs. Real wood and engineered wood fitting in Tooting, London, SW17. Wood has a certain enduring quality to it, which is the main reason why many people want it for their home’s floor. With the help of Cherry Carpets, you can have wooden floors in your home. We have two types of wood for you to choose from. The first one is having real wood fitted in your floors. The other one is engineered wood. Don’t worry; just because it is engineered does not mean that it is inferior to the real thing. We make sure that the wood we used – whether real or engineered – are of the best quality, so it can serve you for a very long time. Laminate flooring company in Tooting, London, SW17. There are a lot of advantages to having laminate flooring in your home. If you have kids and pets, cleaning up is very easy. There are also no risks of people in your home having allergies from dust, since it does not accumulate in this type of flooring. Now you can also enjoy these advantages by having Cherry Carpets fit in laminate flooring in your home. Rest assured that the laminate flooring used are top quality and sourced from our most trusted suppliers. Luxury vinyl tiles including Amtico, Karndean for sale and fitted in Tooting, London, SW17. Amtico and Karndean tiles are not the only luxury vinyl tiles that Cherry Carpets can fit on your floor. We also have other suppliers who provide us with first-rate luxury vinyl tiles at reasonable prices. In turn, you can also have the best quality luxury vinyl tiles at your flooring without breaking the bank. Cherry Carpets will also ensure that these luxury vinyl tiles are correctly fitted in your home, allowing you to enjoy their beauty and luxury for a long time to come. Vinyl flooring and linoleum fitting in Tooting, London, SW17. Cushioned vinyl flooring is popular in homes because of their comfort and affordability. The fact that they score high when it comes to longevity does not hurt, either. Fortunately, Cherry Carpets also specialises in fitting cushioned vinyl flooring. Another good option that we offer is linoleum floors. Linseed oil is the main component of the linoleum used, and it is reinforced by other natural and biodegradable materials. Choose linoleum for your flooring and have Cherry Carpets do the job for you, for best results. Custom and bespoke flooring company in Tooting, London, SW17. Cherry Carpets respects the rights of clients to choose their own designs on how their floor should look like. This is where our custom and bespoke flooring services come in. We offer our advice and assistance but, at the end of the day, what will prevail is the idea and preference of the client. 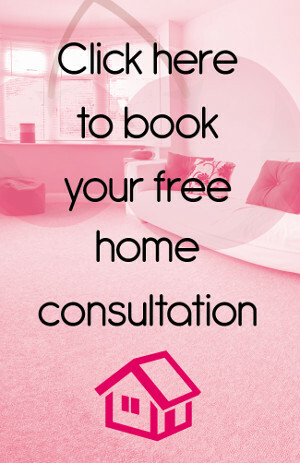 All you have to do is let us know the customisation that you would want to see, and we will immediately set about working on helping you get the floor that you want.